Please explore the pages here but also other sections of the site. Bury Churches Together are looking to set up groups to visit those in residential homes who have no visitors. 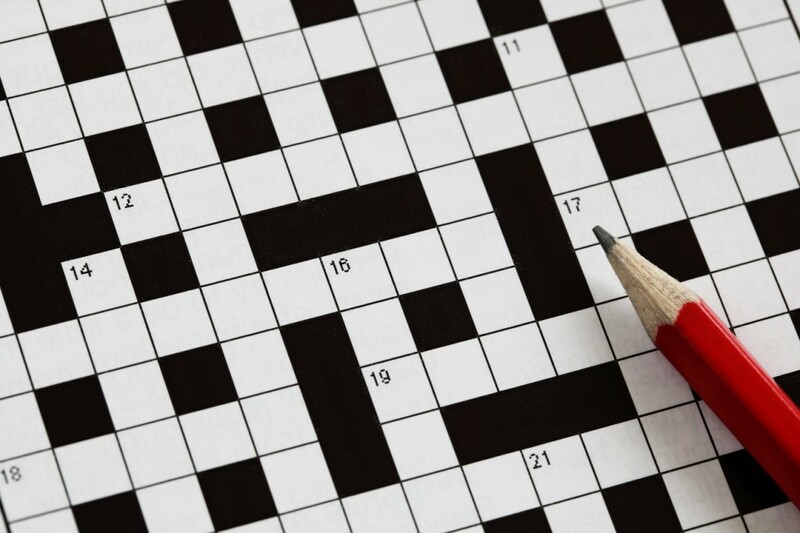 If you can chat, read, do crosswords - simply spend some time with someone overlooked by society please contact the clergy for more details. Training and support will be offered for volunteers.